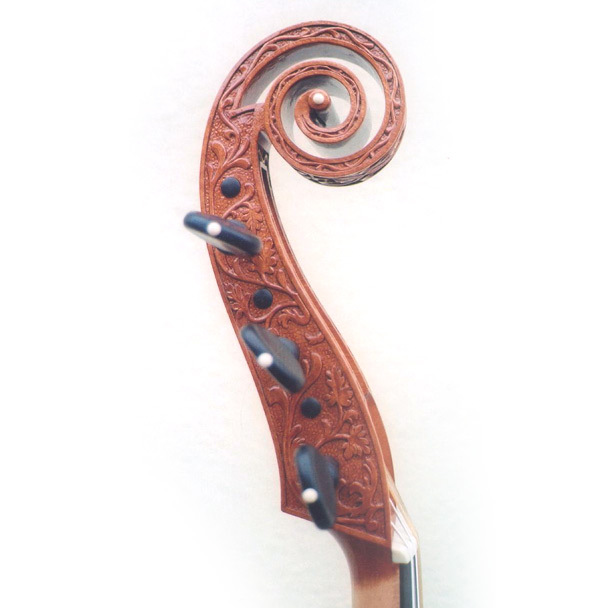 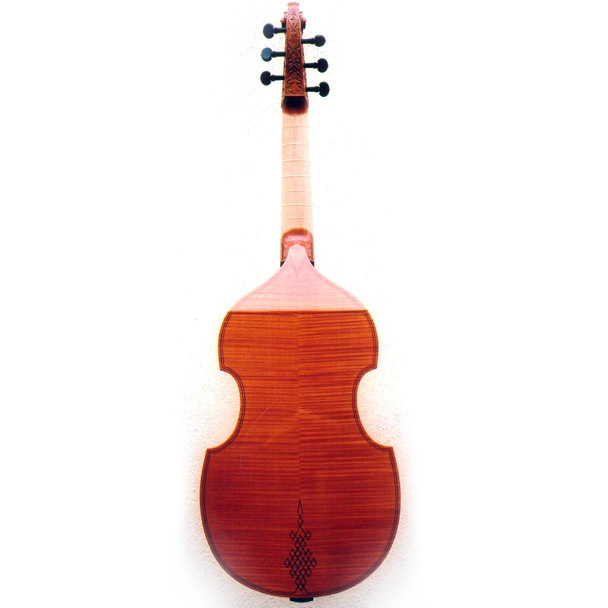 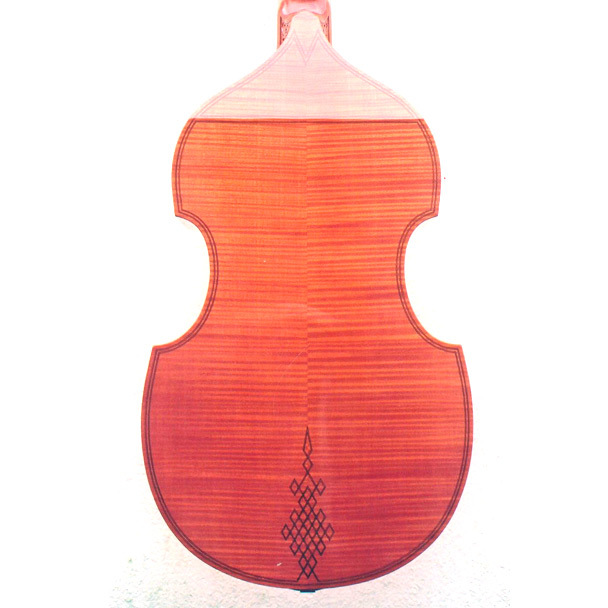 This was the first bass viol I made while a student in 1976 and is still my favourite. 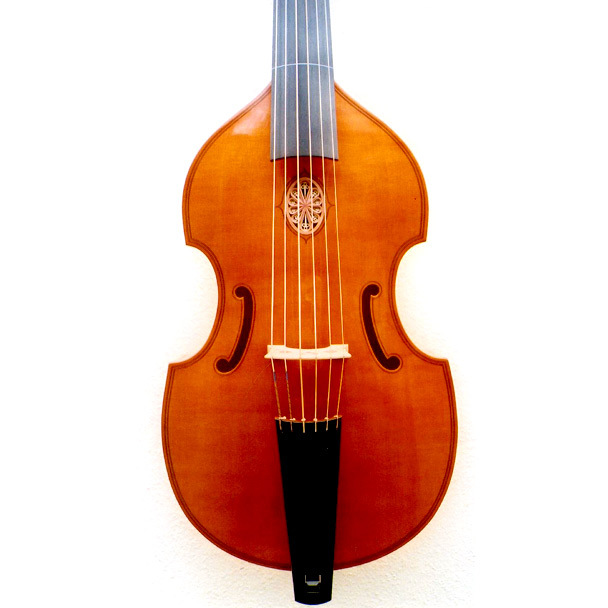 A wonderfully light and responsive instrument of elegant form with a clear open tone. 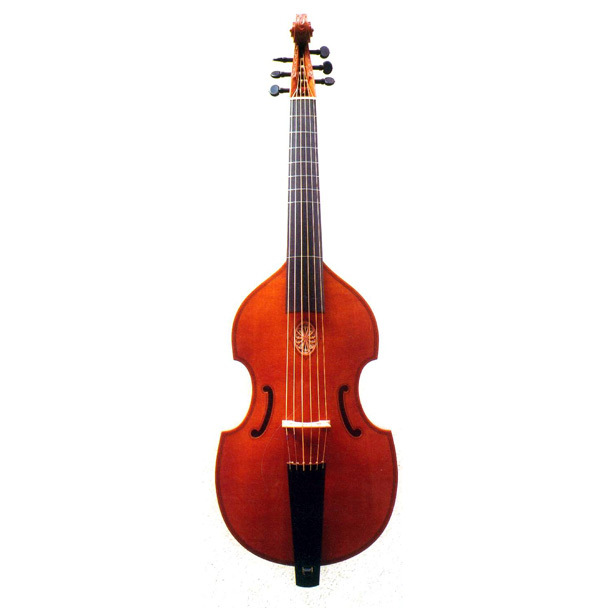 It has a short string length and small body making it easily manageable.